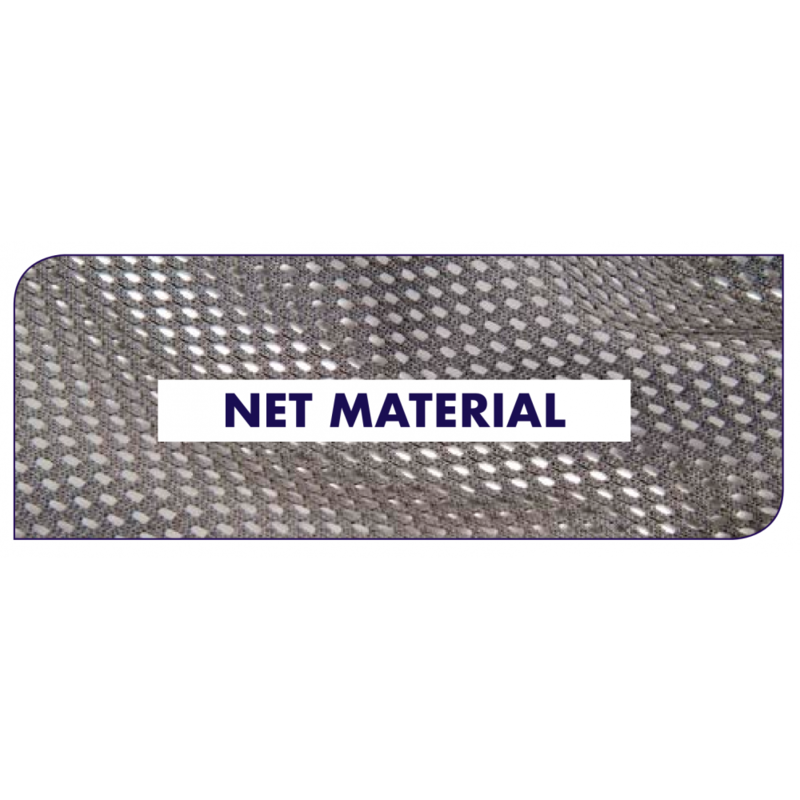 The Oxford Quickfit Net is suitable for almost any patient and is one of the most/recognised amongst clients. 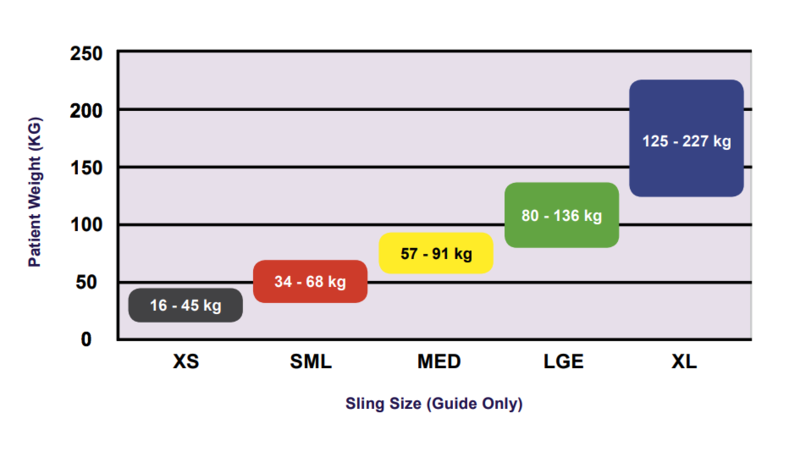 The sling has positioning handles and coloured attachment loops that ensures easy and safe patient repositioning. 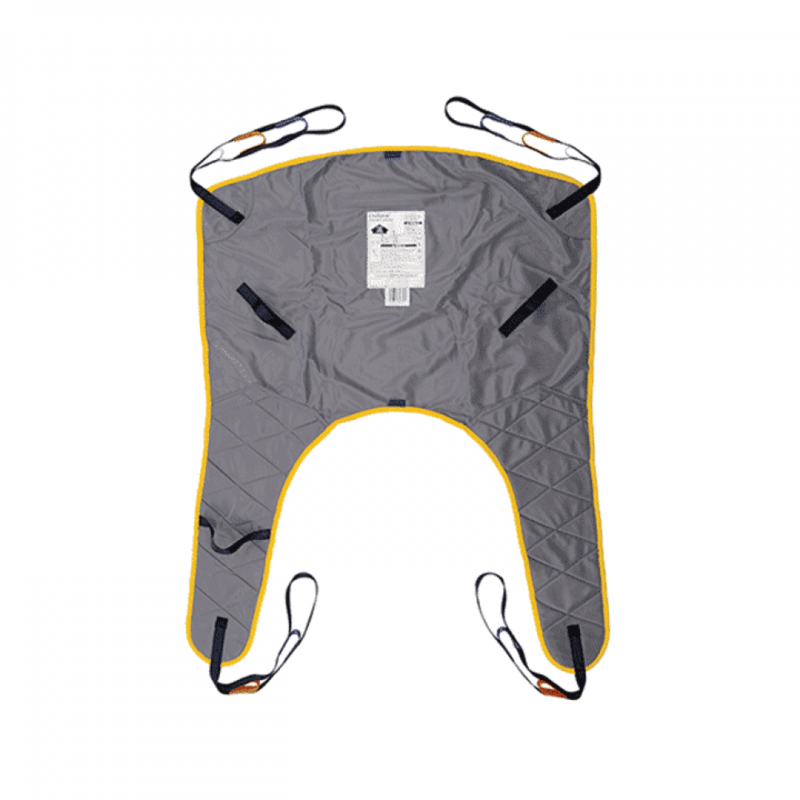 The Net version is made with mesh fabric that drys quickly, making the sling ideal for toileting and bathing situations.